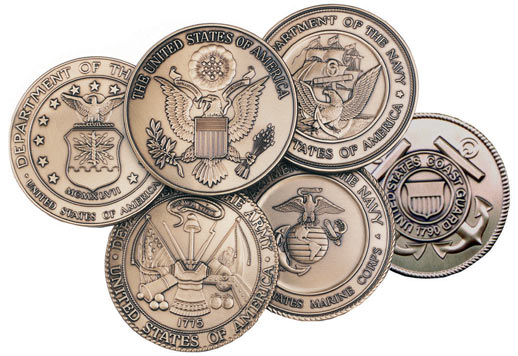 The Presidential Flag Display Case with Seal is a best selling solid wood flag case that is made in the USA. This beautifully crafted case is available in solid Cherry and features an embossed Presidential Seal on the front glass cover. 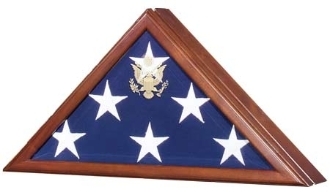 This very impressive case is designed to hold the 5' x 9.5' Burial Flag.